I want to buy a Power Glove Ultra. Where i can find one? You can't. This is a "proof-of-concept" experiment and not a commercial product! Is your device compatible with mobile phones and tablets? 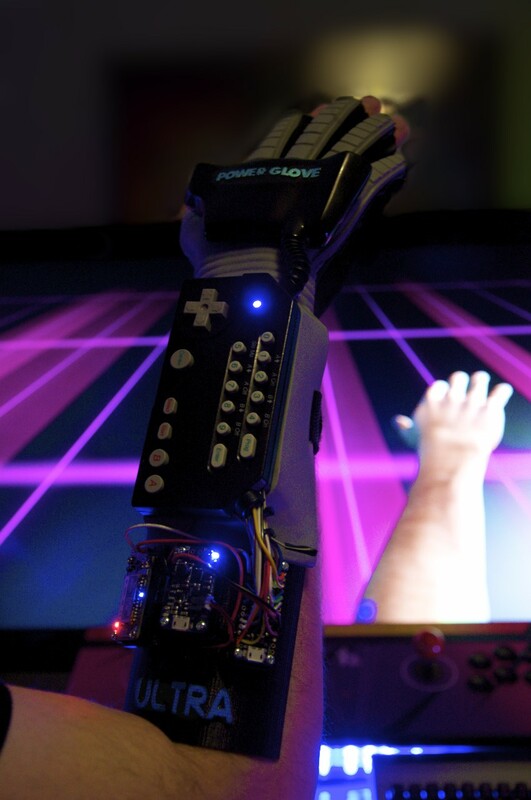 In order to minimize the software required to obtain compatibility, the Power Glove Ultra acts like a regular 'SPP' serial link client device, that can pair with any computer or tablet and appear as a serial/COM port (except iOS as iOS does not this type of pairing). Can you play any video game with it? Yes, with a little USB / Bluetooth adapter, currently in development. Is any special software needed to use it? Why did you put so much efforts in a non commercial product? Because I wanted to be the hero of the neighborhood. I want to contribute to the project, what should I do? Write me a couple of lines about your idea at info@powergloveultra.com and i will get back to you as soon as possible! Are you the only one who did this? 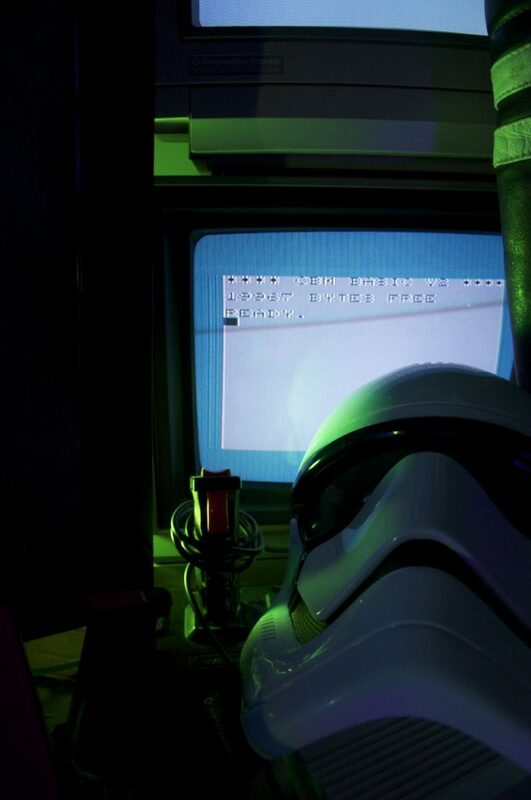 No, there are at least 2 other good Power Glove hacks around. Check out the Power Glove 20th anniversary edition and the work done by this Japanese Guy. Is this Ultra stuff vaporware? Over my dead body, mate.